Kate Middleton has managed to do it again, and that’s make fashionistas from all over the world go wild over her latest outfit. The Duchess of Cambridge managed to steal the show during the Trooping the Color parade in London on Saturday, June 17 when she wore a hot pink Alexander McQueen dress to the event. 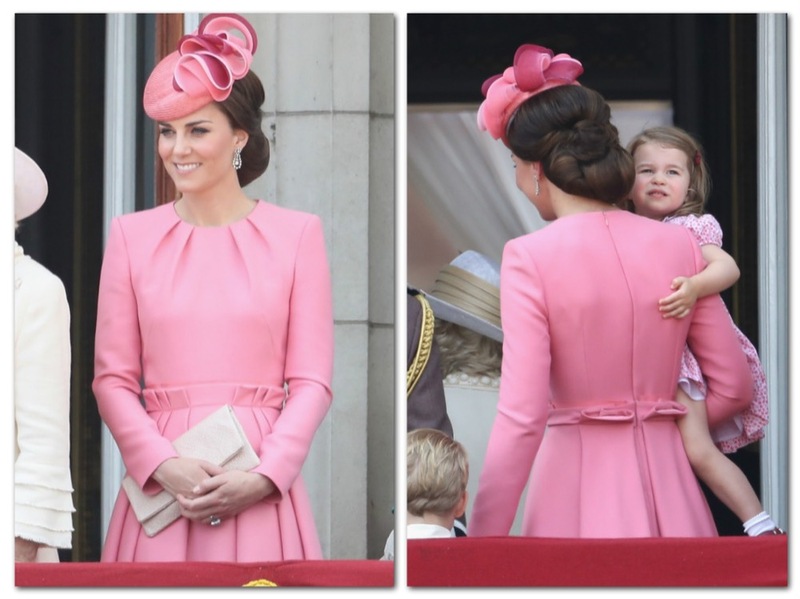 Clearly, Kate knew what she was doing when she wore the season’s trendiest color to Queen Elizabeth’s parade. For a lot of style-conscious fans, millennial pink is everyone’s go to color this season. And it’s also the reasons why Kate’s Alexander McQueen pleaded skater dress is making everyone go ga-ga for the must have dress and color of the summer. And it’s not just the dress that’s making everyone go crazy looking for it online. The Duchess of Cambridge’s outfit was complete with a watermelon pink Jane Taylor hat and a pair of diamond teardrop earrings. She completed her look with her hair swept into a chignon at the nape of her neck and also rimmed her eyes with signature dark eyeliner. Her daughter Princess Charlotte wore a pink patterned smocked dress, white socks and dark berry Mary Jane shoes. Fans looking to steal Kate’s style can try the Pleated Skirt Skate Dress might have to do more than a little digging. Unfortunately, the Alexander McQueen wool-blend dress at both Farfetch and Neiman Marcus are already sold out. But then again, Kate’s fans aren’t surprised. This happens each and every time Kate wears something this stylish cutting-edge in public. 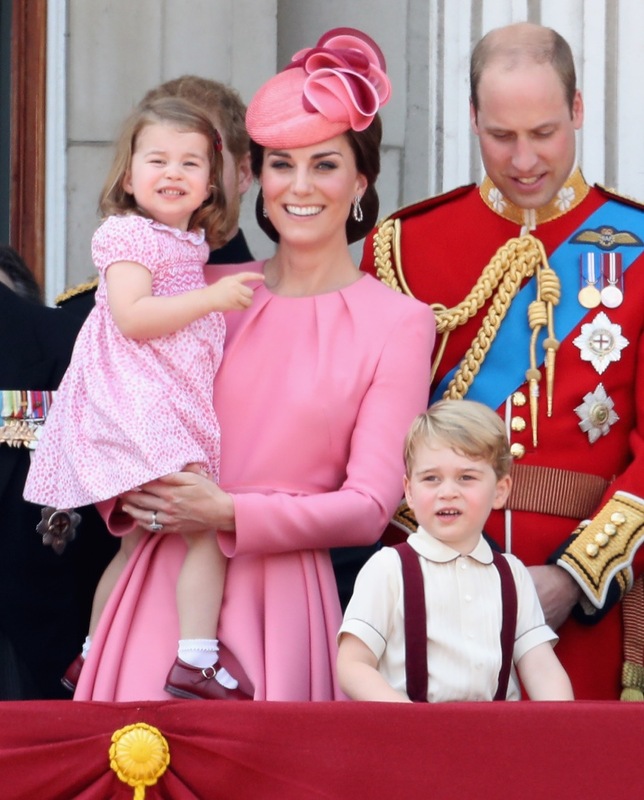 What do you think of Kate Middleton’s hot pink Alexander McQueen dress? Let us know in our comments section below. 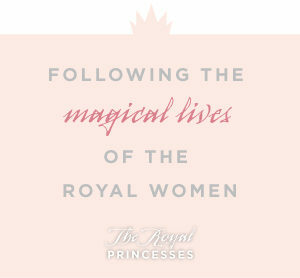 Also, don’t forget to check back with The Royal Princesses for all the latest news and updates on Kate Middleton and all of your favorite princesses right here! That dress sure is fit for royalty! She always looks beautiful in whatever she wears. I wish I had somewhere to wear a dress like this! So gorgeous. I love how chic and on point she always is. Very jealous of her wardrobe! I love how she exudes elegance, no matter what attire she wears. This hot pink McQueen dress is perfect! I am excited to see what she will wear in her next public function. I love McQueen’s designs and was heartbroken when he passed away. The dress looks stunning and the hat and hair add the perfect complement to her look. She looks awesome. I could never pull off a pink dress like that! very simple but very elegant! the beautiful hat completed the attire. she’s gorgeous no matter what attrire she wears.